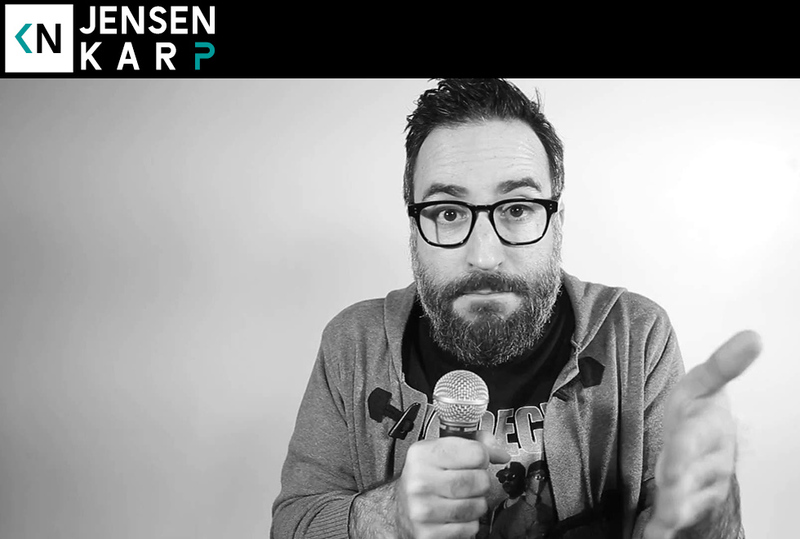 Jensen Karp is our guest this week. He’s been brought up on 3 of the last 4 episodes. He was signed as a rapper at the tender age of 13. As such he maneuvered his way through the industry as Hot Karl through his 20’s. Jensen is a prolific writer, podcaster, comedian, art curator, and artist manager. We talk to him about getting talent scouted at a bar mitzvah, finding out he has brain tumors, and Mack 1o showing up to his doorstep with a briefcase full of money.